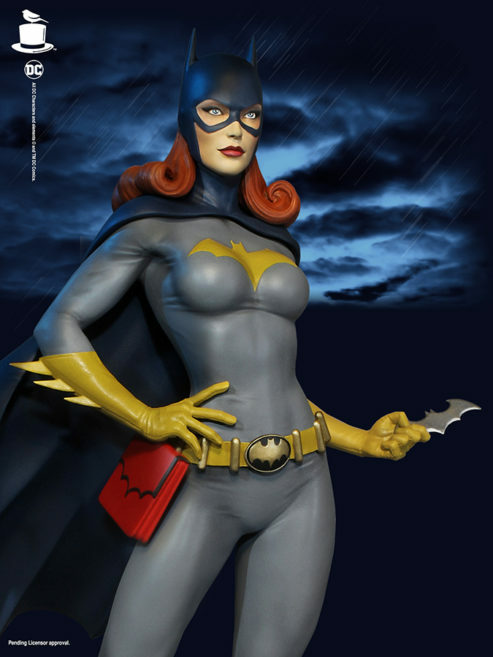 Our “Super Powers” Batgirl Maquette Pre-Sale begins today! The Batgirl EX will retail for $259.99 (same as the reg edition) and is strictly limited to 250 pieces. The regular edition only features the closed fist and the non purse belt!